The preparation time before the wedding is where you have a chance to let it all come together in a relaxed atmosphere as you prepare for the biggest day of your life. 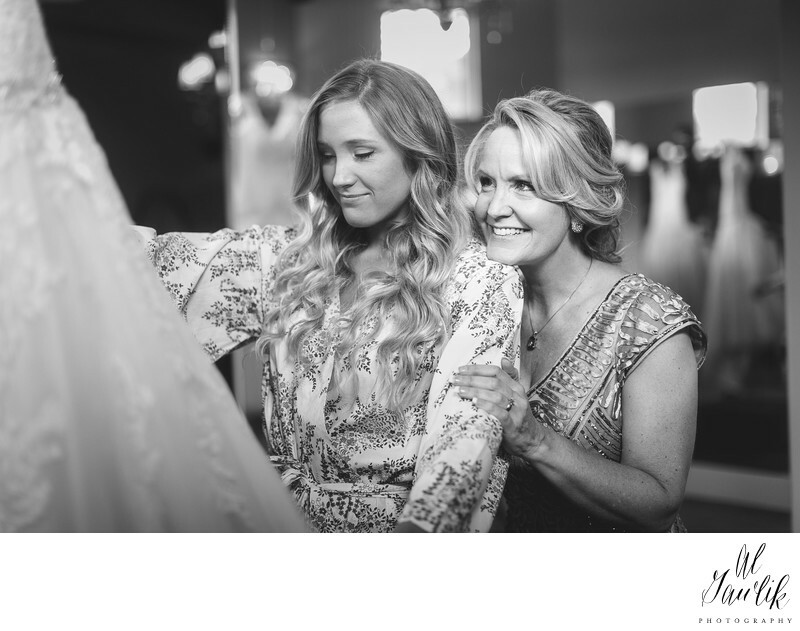 The bride is checking out her wedding dress and you can feel what she feels as you look at her face in this wonderful portrait captured by Amy. It is an intimate moment among many wonderful images from this gorgeous wedding day.